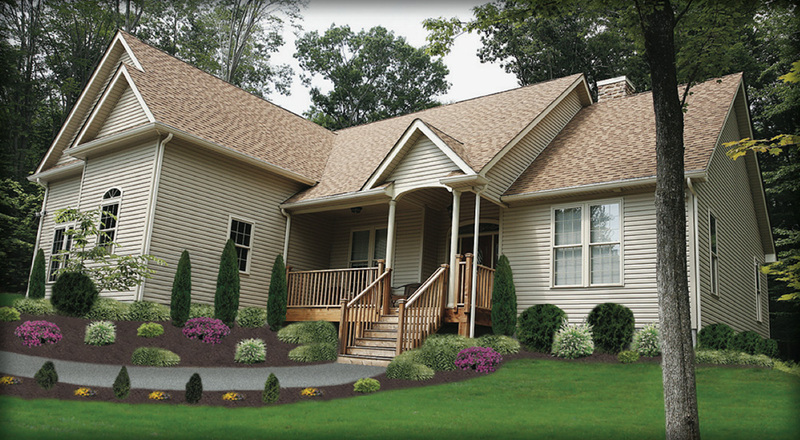 If you're thinking of building a distinctive home in the Poconos you'll want to consider this lovely home floor plan, the Tanglewood. Our Tanglewood floor plan is a 3 bed 2 bath home with cathedral ceilings. Whether you're looking to build your first home, second home, or vacation home the Tanglewood is a great option.